After school, custodian Oliver Nix investigates a strange sound coming from the boys’ locker room. What he finds rocks this suburban Atlanta community. Langley, a sophomore, claims she was forced, but Kevin, the accused, insists on his innocence while plotting his path out of town. His mother, Grace, defends her son despite having made a similar accusation twenty years before. Eleanor, Oliver’s daughter, tries to reconcile her loyalty to best friend Langley, who created the rules for lying, with her unrequited love for Kevin. 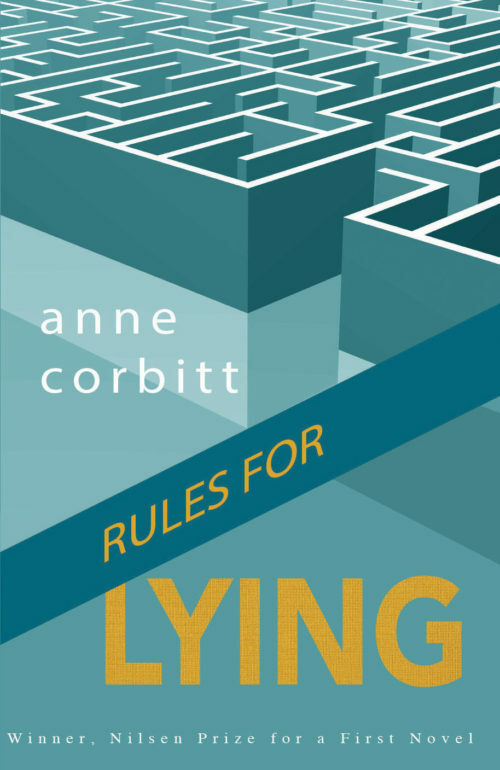 Rules for Lying follows the characters through a police investigation that makes them question their memories, allegiances, and actions, all while hiding secrets of their own.